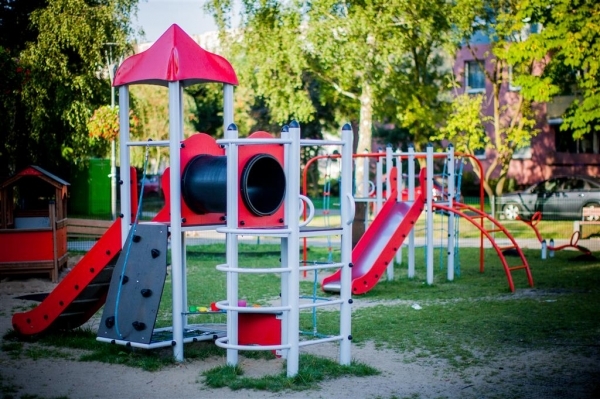 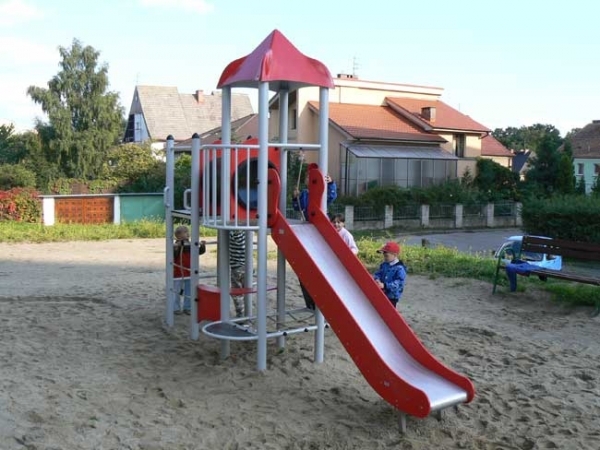 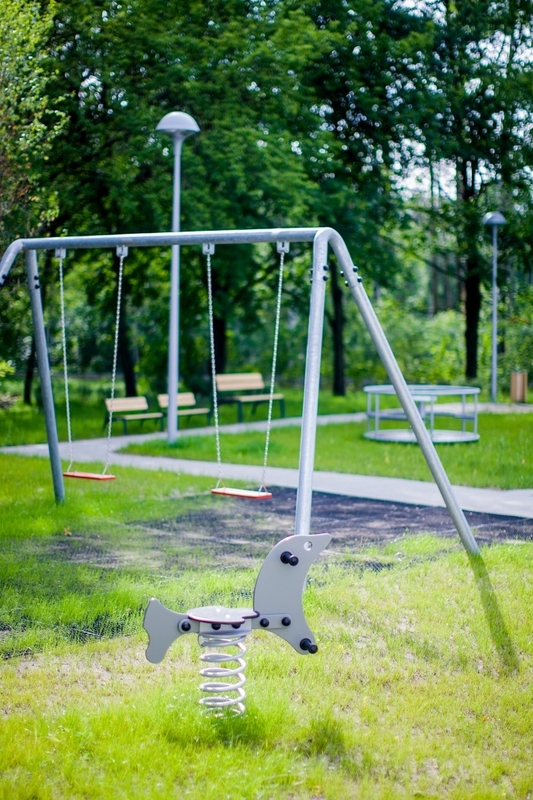 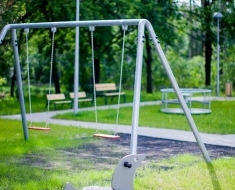 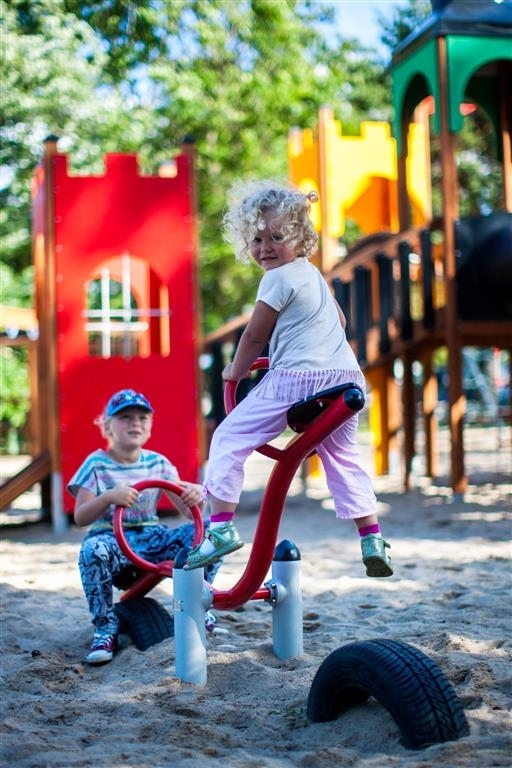 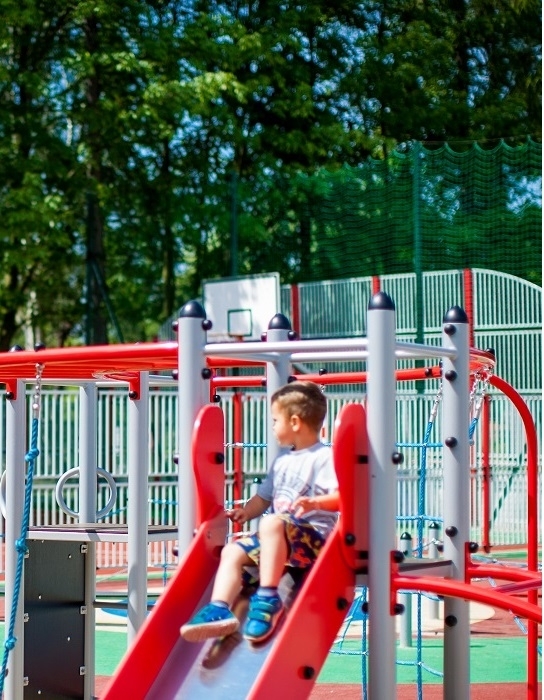 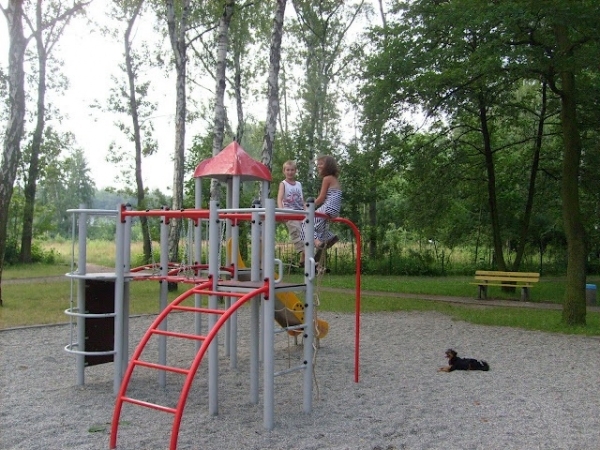 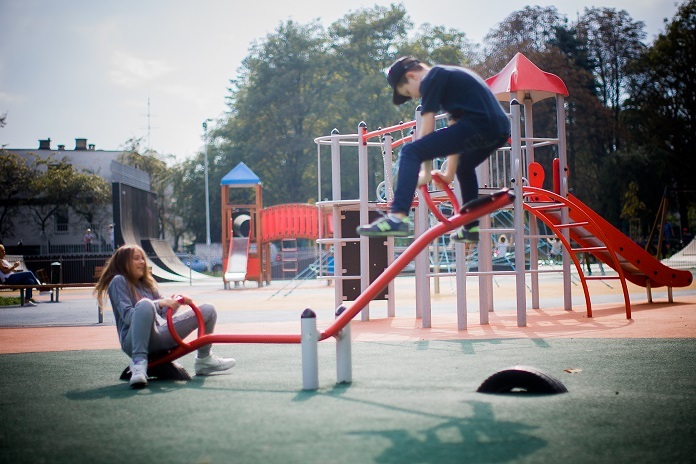 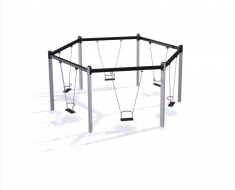 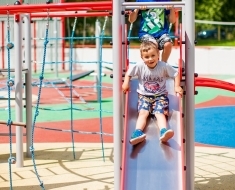 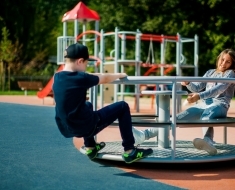 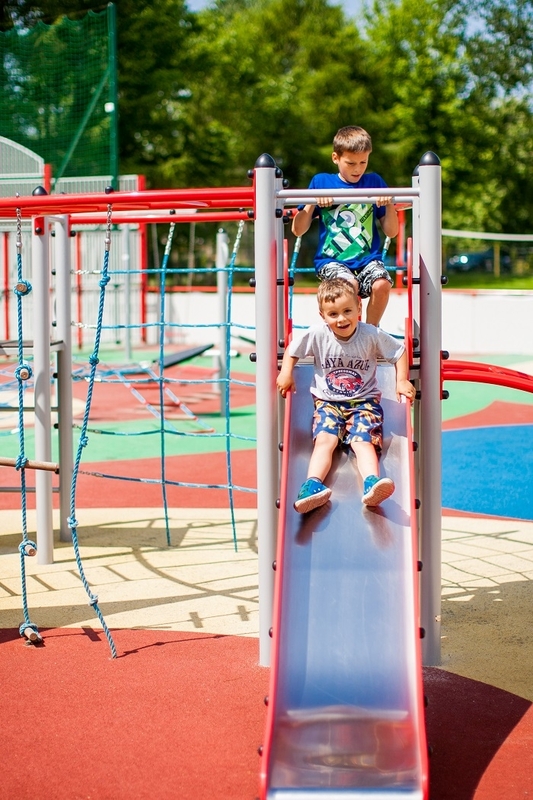 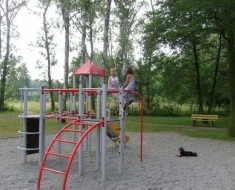 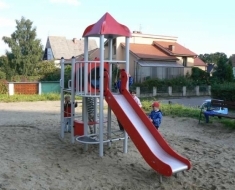 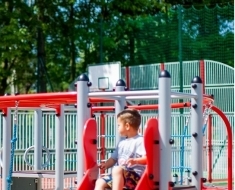 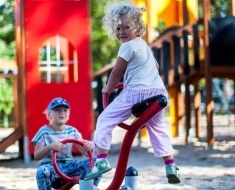 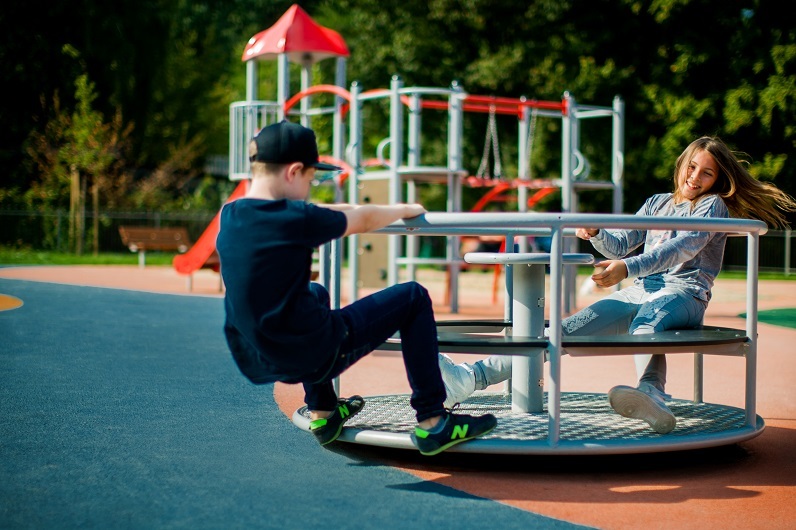 The Atlantis playground range is made of high quality materials such as stainless steel, aluminium, plastic and rubber. 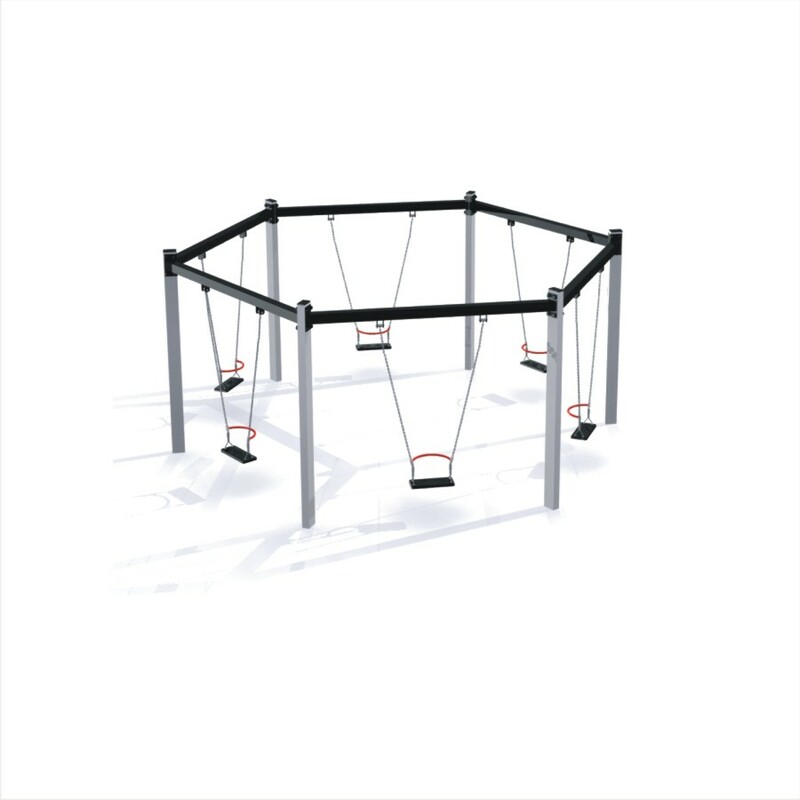 The Atlantis range provides endless fun all year round. 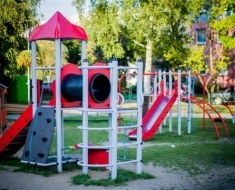 For more information about our School Playground Equipment please contact Martina on 028 8776 1157 or leave us a message on the contact page.